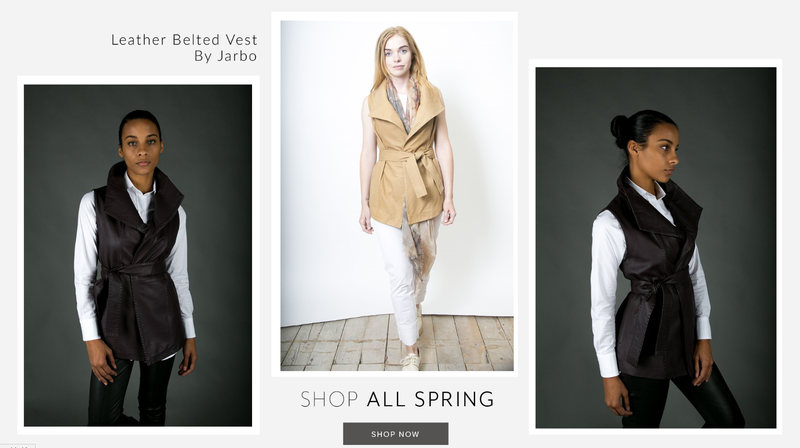 While living in the USA, Andrea Zwerling loved classically designed Jarbo clothing. After starting as a purchaser, she worked with the upmarket clothing label for two years. After 23 years in the US, where she worked in retail and raised a family, the former teacher returned to Melbourne in 2017, bringing Jarbo with her. “I knew that Australia would absolutely love their timeless and sophisticated style,” she says. Andrea established Indosso to exclusively sell classic Jarbo garments, which have a muted palette that ensures the pieces always go together and never go out of style. 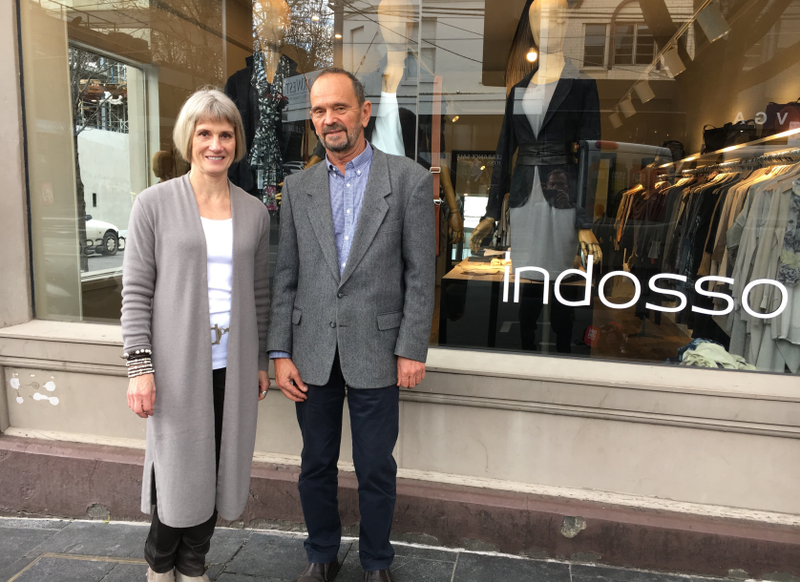 Andrea says the clothing’s elegant and wearable style is a good match with Melbourne’s lifestyle, and particularly attractive to women aged over 40. “They’re also very easy to wear and fit well with Melbourne’s effortless chic,” she says. Her concept was solid. But Andrea had no experience running a business and had been away for an extended period, so wanted to know if the new systems she hoped to use were on the right track. Andrea first learned about Business Victoria’s precursor when she was studying at Monash in the 1990s. “So, discovering the SBMS was a natural progression from there,” she explains. Andrea chose SBMS mentor Guy Ward, who started his career as a software engineer and has been involved in starting and running businesses for 15 years. Guy has extensive knowledge in a range of areas including company start-ups, business strategy development, business plan review and development, situational analysis, product/service feasibility analysis, funding options, marketing analysis and marketing plan development. looked at options for setting up the online sales platform – the website. Initially, Guy provided feedback on the business plan and generally acted as a sounding board, including on the suitability of sites and negotiating leases. “Managing the relationship with their supplier Jarbo in the US was also a theme that was discussed,” he says. With Guy’s help, the business launched successfully with encouraging early sales and customer feedback. “They have implemented their business plans and I am very pleased to have played a supporting role in this,” he says. There were challenges, including the discovery of water lapping at the shop’s floorboards. “I have been impressed with their determination to press ahead and not to allow themselves to be daunted by the problems they have faced,” Guy says. Andrea says Guy has been a consistent and supportive voice during the whole process. She has started implementing some of his marketing ideas. “We have benefited from his ability to pull out the important facts from all the information we give him,” she says. “He is a great sounding board and always seems to ask the right questions. “He helped keep us focused on all aspects of the business when sometimes we would be sidelined by one particular concern. Guy’s assistance was especially pertinent when we discovered water under the floorboards. His calming influence helped us through this rather daunting experience and helped us keep our heads above water!